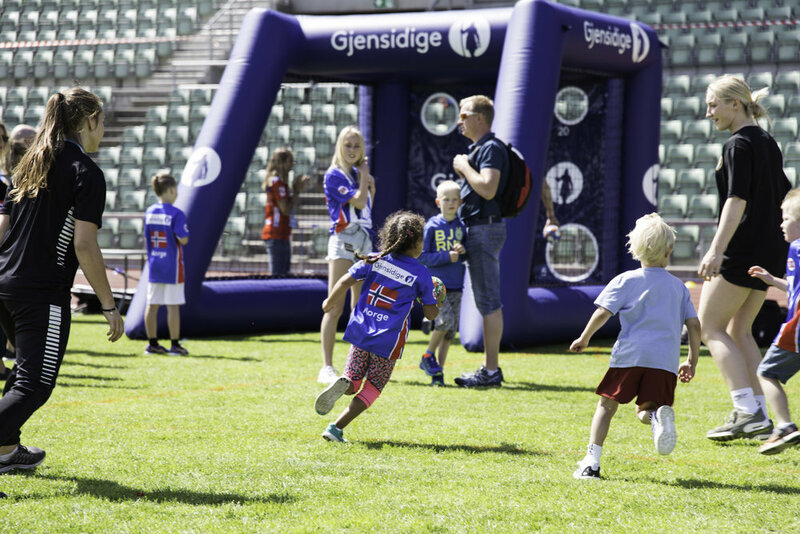 On June 23, 2018, we arranganged Gjensidige Games, a big family day for Gjensidige employees with families at the Bislett Stadium. There were a total of 22 stands with fun activities for the whole family, as well as bouncy castle, children's tattoo and a large picnic area where children and adults could settle down with a sausage and ice cream. Playroom delivered the entire event, ranging from conversion, security, technical delivery to entertainment. 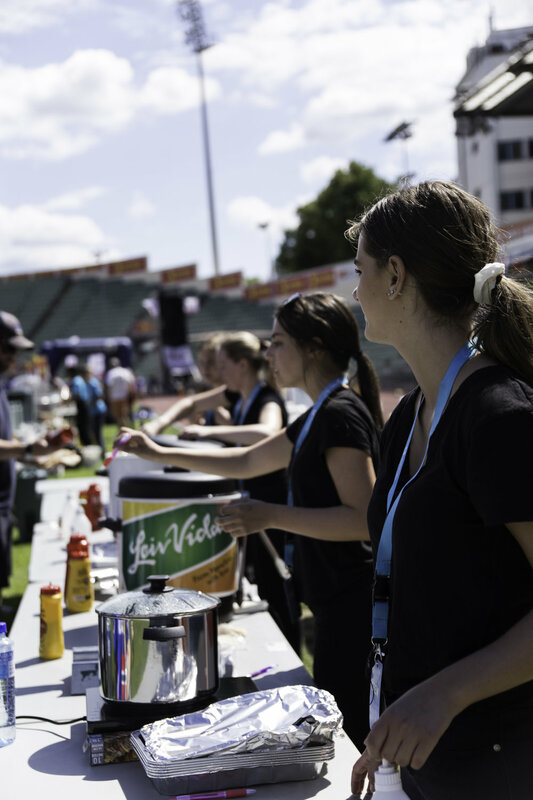 On stage, several artists and youtubers appealed to the younger audience and conference manager Lars Eikanger ensured that all sports federations were well looked after.